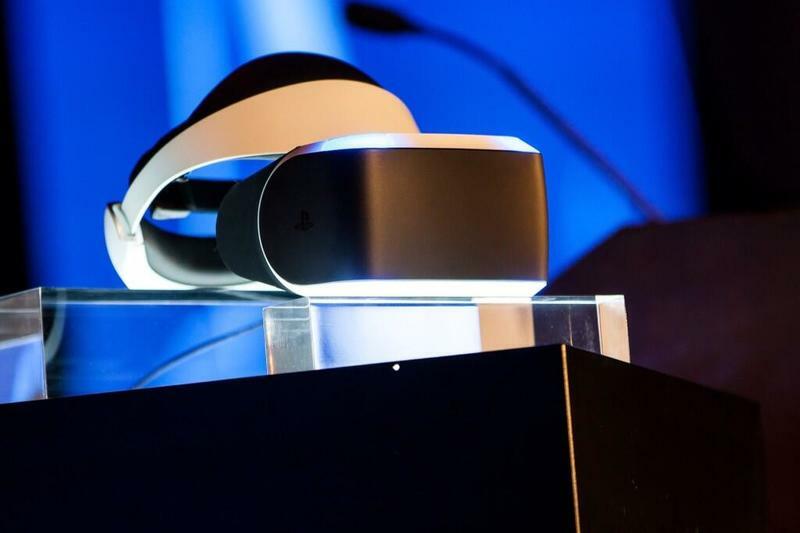 Sony is set to make a big PlayStation VR announcement next week, but the company may already be lowering our expectations. In an interview with Polygon, the Japanese giant admitted that its headset won’t be as powerful as the competition, but said that may actually be an advantage. 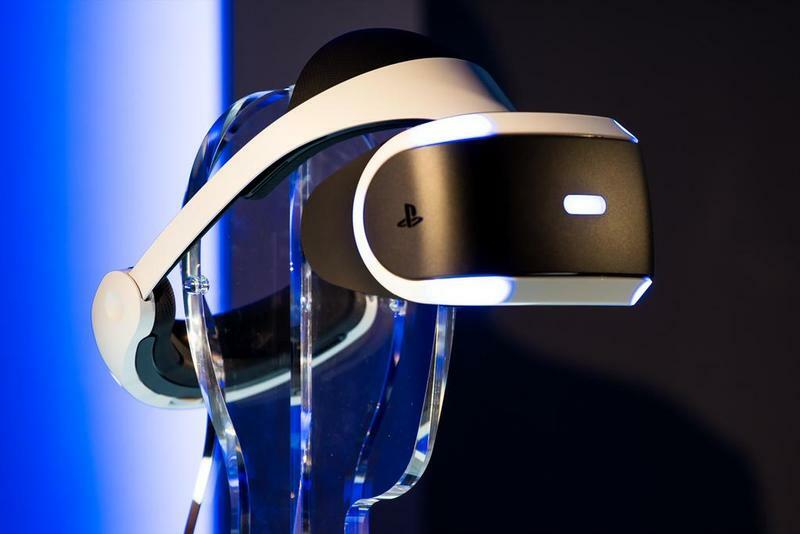 Unlike the Oculus Rift and HTC Vive, which need powerful gaming PCs to work, the PlayStation VR works with Sony’s PS4. That makes it a lot more affordable, even if the gaming console isn’t quite as capable as a specced-out gaming rig. 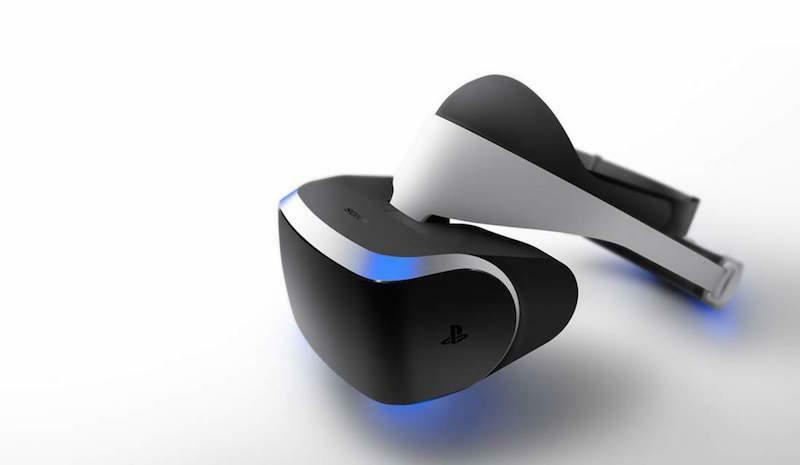 We still don’t know how much the PlayStation VR will cost but it’s expected to be about as expensive as a new console. That should put the price at around $300-$400, making it a lot more affordable than the Oculus Rift ($599) or HTC Vive ($799). Factor in the cost of a PC compared to a PS4 and the price gap gets even bigger. 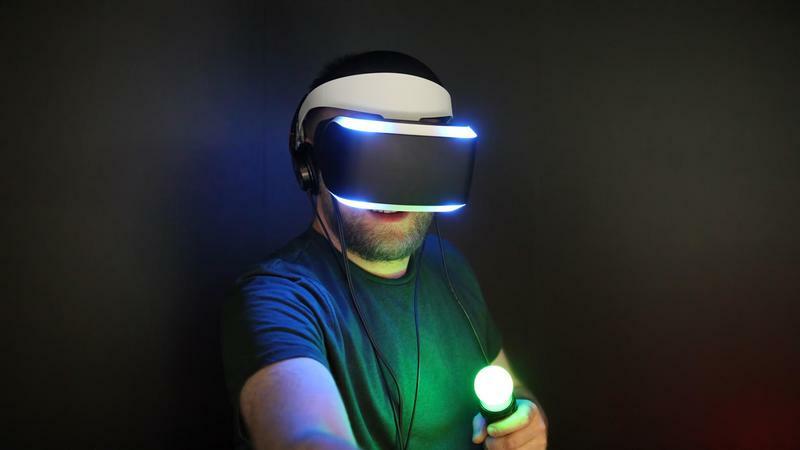 Sony is set to make a big PlayStation VR announcement next week at GDC, so hopefully we’ll learn more then.